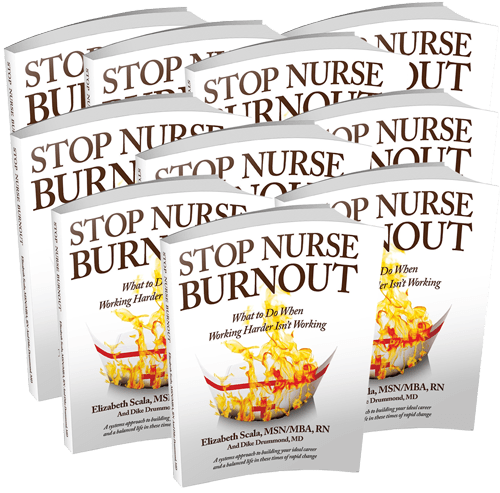 Stop Nurse Burnout is unlike any nurse burnout book in existence. 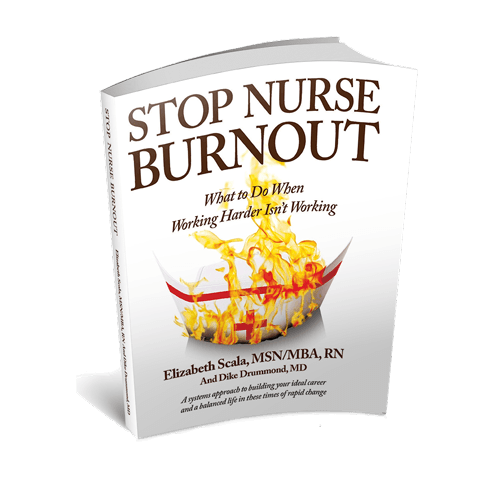 It contains a step-by-step method to build a more ideal career and a more balanced life whether or not you are suffering from nurse burnout at the moment. For Bulk Orders of More Than 10 Books! Please contact us for additional bulk purchasing pricing. I'd Like A Bulk Price Quote Now! 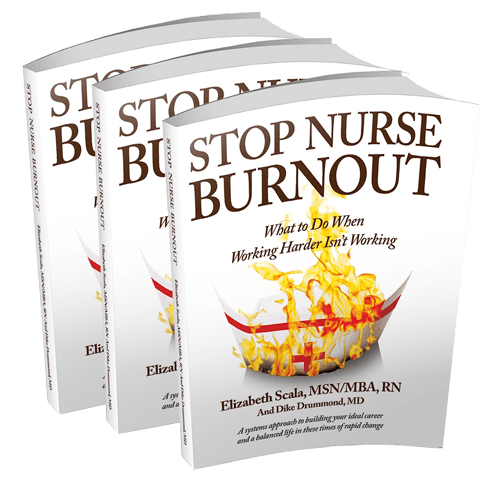 Elizabeth Scala, MSN/MBA, RN is a Johns Hopkins-trained registered nurse, author, speaker, and consultant on burnout prevention for nurses in all specialties. Individuals typically enter their careers with a desire to provide compassionate, heart-based care. Challenged by regulations, financial pressures and technological advancements, today’s healthcare professional struggles to balance the art with the science of practice. 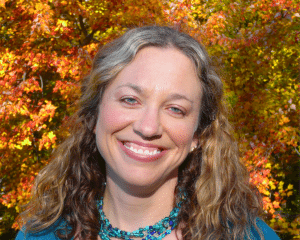 Elizabeth inspires nursing teams to reconnect with the passionate and fulfilling joy that once called them to their roles. Elizabeth is also a Reiki Master Teacher and Certified Coach. She lives in Maryland with her supportive husband and playfully, silly pit bull. When Elizabeth’s not speaking to or teaching other nurses you can find her enjoying nature, relaxing on the beach, practicing Yoga, or dancing to her favorite jam band, moe. If you’re a nurse, you need this book!